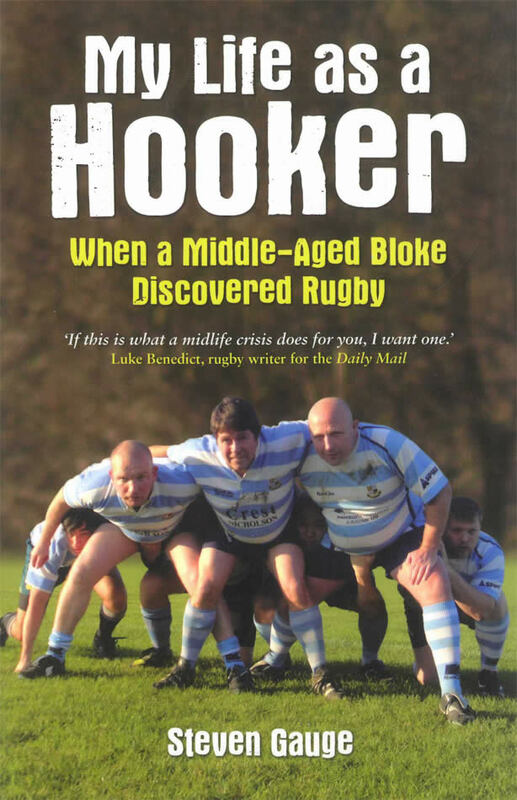 Steven Gauge's response to an impending midlife crisis didn't involve piercings, tattoos or leather trousers - instead, he decided to take up rugby, and made a number of important discoveries. 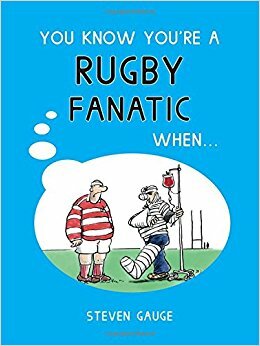 First, that in this ultimate contact sport, class divisions melt away in the presence of rugby's own eternal divide: the Forwards and the Backs. Secondly, though biting is generally frowned upon, it does occasionally take place and can be discouraged by applying Deep Heat to the ears. And finally, turning up on time with your kit is far more important than knowing what to do with the ball if it ever reaches you. By the end of his first few seasons, Steven had cracked his nose and various other parts of his anatomy - but he had cracked the game too, and found a place in the club as Captain of the Fourths. 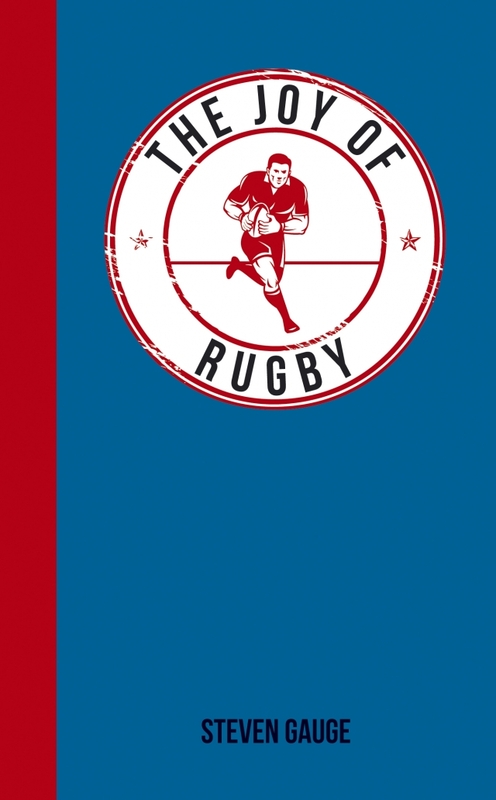 You know you’re a rugby fanatic when… … your Facebook profile photo is a close-up of your latest injury. … you own more replica shirts than work ones. 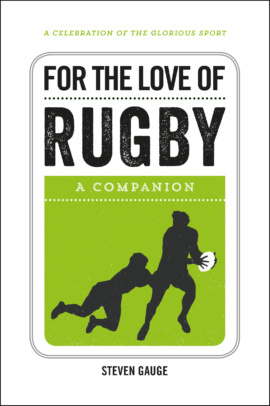 If this sounds all too familiar, read one to discover whether you’re truly obsessed with the odd-shaped ball or just one player short of a scrum!